IDW Publishing is thrilled to announce the arrival of Shelly Bond to its editorial ranks. One of the most respected and admired editors among her peers, Bond previously served as VP-Executive Editor of DC Comics’ Vertigo imprint. With over two decades of comic-industry experience to draw from, Bond’s considerable skills and keen eye for talent will pave the way for exciting new projects and original voices. Bond’s passion and enthusiasm for the art form make her a welcome addition to the team. Her previous successes speak for themselves. Fables, The Invisibles, Sandman: Overture, Lucifer, iZombie, and DC’s Young Animal line are just a handful of acclaimed projects which formed under her all-seeing eye. 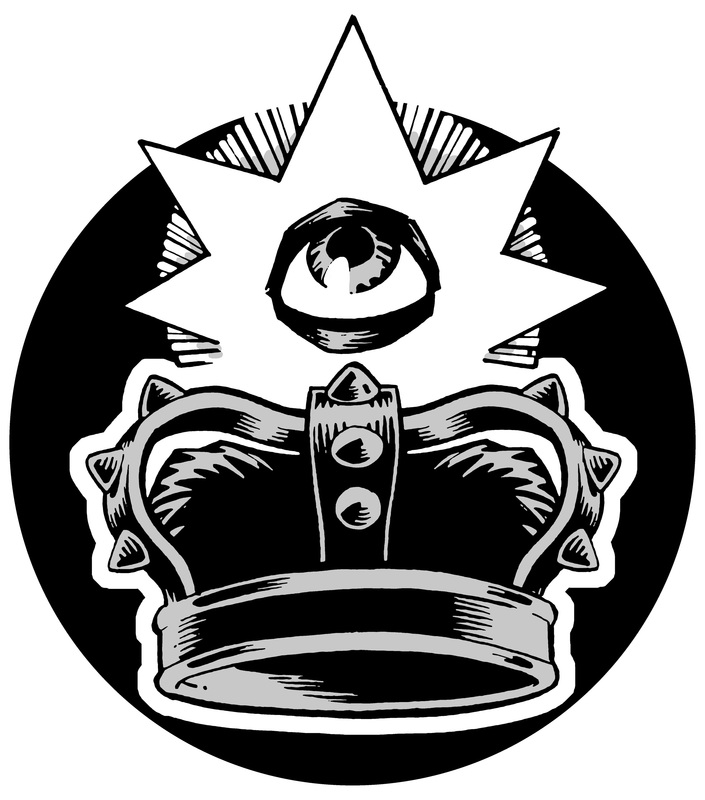 The title “Black Crown” represents not only the name of the creator-owned imprint, but also a pub that anchors a mysterious street that connects each creator-owned title. Top creators will tell stories of a singular vision and point of view but will also have the opportunity to intersect with the tapestry of this unprecedented shared environment by way of owning storefront real estate that correlates to their particular creations. Stories from the Black Crown Pub will be extensively previewed at July’s Comic-Con International and launch in October 2017.